As of Wednesday, I’ve finished 62 books so far this year. My Goodreads target was 50, so I reckon that’s pretty good going, even though some of them have been on the short side. With four working weeks left of the year, I reckon I can tick off a few more yet. Here are some mini reviews of the books I’ve been reading lately. I’d heard and read a lot about Matt Haig and read How to Stop Time earlier in the year. 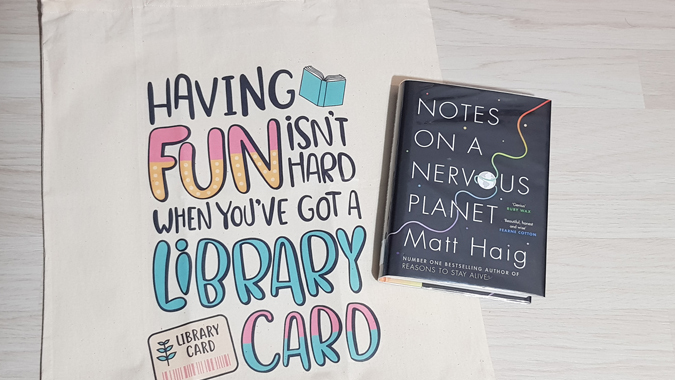 I loved it so much that I decided to reserve everything else available in the library, starting with Notes on a Nervous Planet. As a blogger and digital marketer, I found his reflection of the internet and social media really interesting: “We have never been more connected and we have never been more alone… we have face-to-face conversations less and less, and more interactions with avatars”. 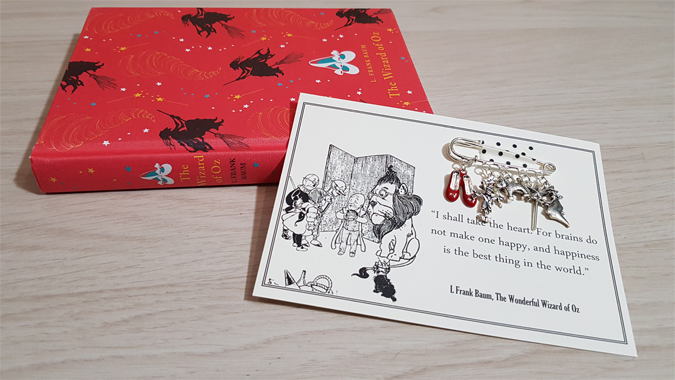 The Wizard of Oz is one of my all-time favourite films and I only recently read the source material for the first time. Of course, there were some changes for the big screen, but the characters we know and love are still there. Definitely worth a read. I can’t remember reading this one as a child. The Twits I remember very clearly but not this one. 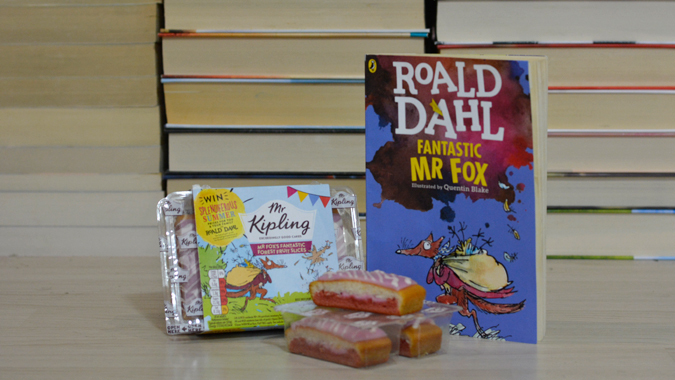 I borrowed it from the library as part of my mission to fill the Roald Dahl gaps in my reading history and loved it. Wes Anderson’s adaptation was spot on with its characterisation of the titular creature. 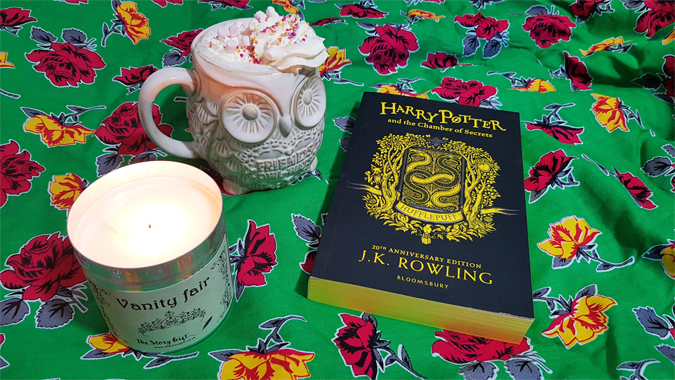 I wonder how many millennials are now reading the Harry Potter series for the first time… I thought long and hard about buying one of the beautiful boxsets but decided to start buying the Hufflepuff anniversary editions instead. This way I have to wait for the new releases just like the good ol’ days, although I’ve seen all of the films, so there aren’t really any surprises… Are you collecting any of the house editions? 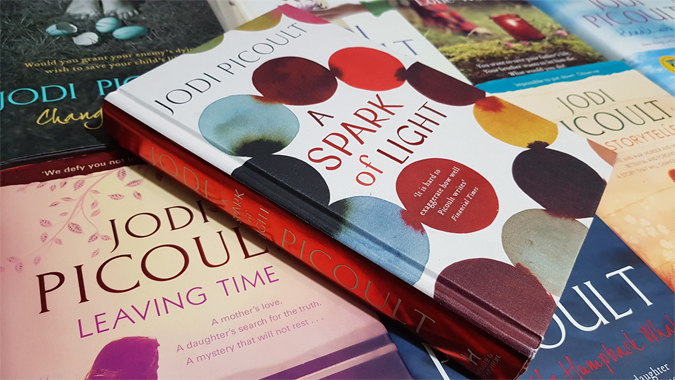 This was my most anticipated release of the year and Jodi Picoult did not let me down. Always one for tackling a topical debate, this time abortion was at the centre of her story. Her ability to make you question everything and see things from both sides is a skill not to be underestimated, especially when you have pretty concrete pre-existing views. This one definitely deserves a re-read, if only for the fact that the story unfolds in reverse, opening with the showdown between a shooter and hostage negotiator and ending with the reveal of what brought everyone to the abortion clinic that day. Engrossing stuff. I’ll be honest, I tracked this one down in the library because I’d seen it on Instagram and thought it would look good on my feed. Then I got a notification that someone else had reserved it and decided to actually give it a read before I returned it. I didn’t really know anything about the book beforehand and the first chapter was so poetic it nearly put me off. As I didn’t have anything else with me to read on the bus, I persevered – and I’m glad I did. 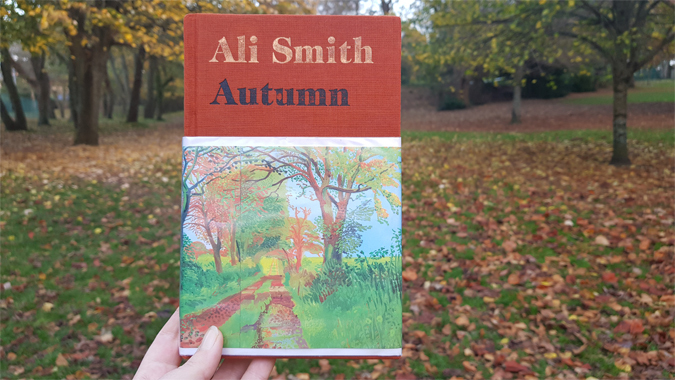 Autumn is a fascinating blend of styles, much like the striking collages it often describes. The friendship between the young Elisabeth and the much older Daniel had me hooked and I learned a lot about art and storytelling along the way. A genuinely interesting read.